TKI Wind op Zee (the Top consortium for Knowledge and Innovation offshore wind) facilitates the cooperation between companies, research institutions and the Dutch government in offshore wind research, innovation and deployment. All innovation projects (more than 40) share the objective of cost reduction and build on the strengths of the excellent Dutch offshore wind expertise en research capabilities. One of the activities of the TKI Wind op Zee is CAREER. 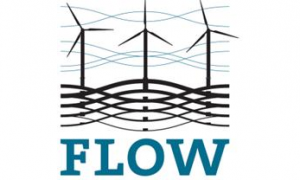 In order to establish national and regional alliances for research and training purposes CAREER encourages the match making of educational institutions and the offshore wind business. The TKI Wind op Zee is part of the Dutch Top Sector Energy. The Top Sector Energy consists of five TKI’s which provide a forum for the business community, research institutions and the government to work together on sustainable growth.